The History of Old Dalby Cricket Club Old Dalby Cricket Club has been in existence since the early 1900s and has played at various venues around the village. From the 1920s until the start of the war the team enjoyed much success playing matches against the surrounding villages, they also fielded a ladies' team. After the start of the war the teams were disbanded and the cricket ground was ploughed up for the war effort. The club was reformed in 1947 and there then followed several ground changes until the village was gifted the playing field on Longcliff Hill by Mr William Orson and the club set up home there in the 1970s. 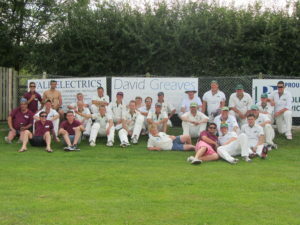 The club then went from strength to strength fielding teams in the Belvoir League and then joining the South Notts Cricket League. In 1996 the club realised that in order to survive they needed to encourage youngsters to start playing and so the junior section was launched by John Lincoln. This saw a period of growth for the club and the opening of the first practice net. The second net was installed in 2007 and we were fielding junior teams at all ages. It consequently became apparent that the old pavilion built in 1975 was no longer fit for purpose. 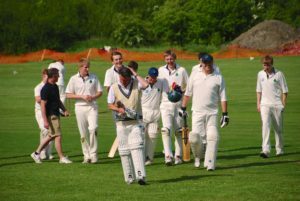 There then began a concerted effort to try to raise enough money to provide a new pavilion which would be big enough to accommodate all the players and their kit as well as the vital tea room. With the incredible effort put in by the Committee, players and their families and local businesses we managed to build our new pavilion which was opened in 2013 to much acclaim. 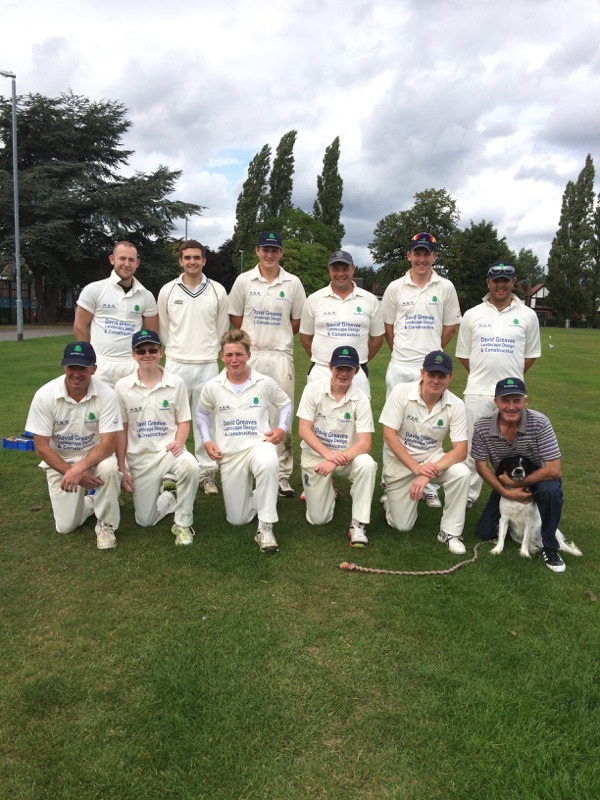 We currently have junior teams playing in the Leicestershire Youth League and senior sides in the Burrough League Division 3 and South Notts Cricket League Division J. Since rejoining Division R of the SNCL in 2010 we have been League champions 3 times in 2012, 2013 and 2015. In 2012 and 2013 we went unbeaten for both seasons, however due to league restructuring it took us until 2015 to actually move out of the bottom division up to Division M. In 2018 we played in Division K, gaining promotion for 2019 to J Our aim is to continue to provide affordable coaching for youngsters in the surrounding villages and the opportunity to play cricket in a friendly environment. We pride ourselves on being a friendly family club and this is borne out by the great atmosphere around the ground and after matches in the pub. 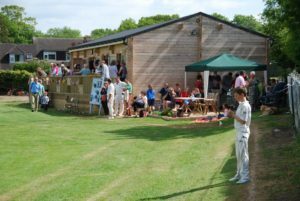 We stage Dad's and Lad's games as well as host touring teams and friendlies; our teas are legendary and we do a mean barbeque !